Nicholas A. Christakis, M.D., Ph.D., M.P.H., and James H. Fowler, Ph.D.
Background The prevalence of smoking has decreased substantially in the United States over the past 30 years. We examined the extent of the person-to-person spread of smoking behavior and the extent to which groups of widely connected people quit together. Methods We studied a densely interconnected social network of 12,067 people assessed repeatedly from 1971 to 2003 as part of the Framingham Heart Study. We used network analytic methods and longitudinal statistical models. Results Discernible clusters of smokers and nonsmokers were present in the network, and the clusters extended to three degrees of separation. Despite the decrease in smoking in the overall population, the size of the clusters of smokers remained the same across time, suggesting that whole groups of people were quitting in concert. Smokers were also progressively found in the periphery of the social network. Smoking cessation by a spouse decreased a person's chances of smoking by 67% (95% confidence interval [CI], 59 to 73). Smoking cessation by a sibling decreased the chances by 25% (95% CI, 14 to 35). 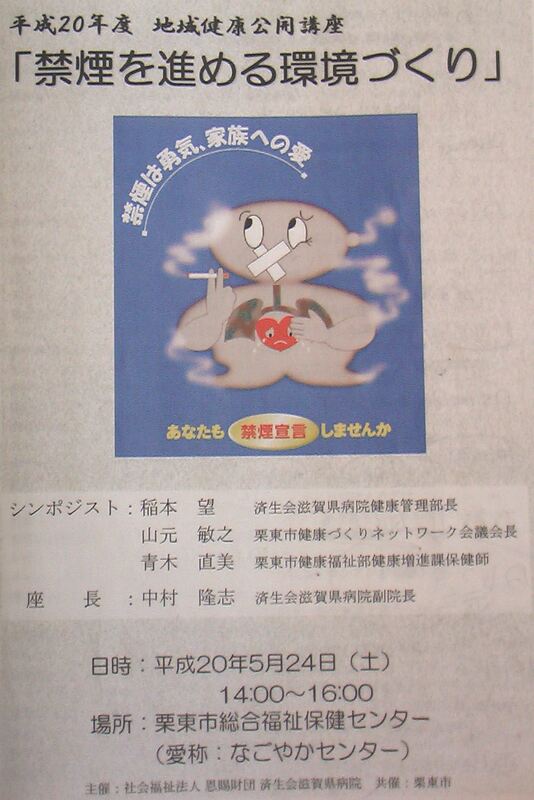 Smoking cessation by a friend decreased the chances by 36% (95% CI, 12 to 55 ). Among persons working in small firms, smoking cessation by a coworker decreased the chances by 34% (95% CI, 5 to 56). Friends with more education influenced one another more than those with less education. These effects were not seen among neighbors in the immediate geographic area. Conclusions Network phenomena appear to be relevant to smoking cessation. Smoking behavior spreads through close and distant social ties, groups of interconnected people stop smoking in concert, and smokers are increasingly marginalized socially. These findings have implications for clinical and public health interventions to reduce and prevent smoking. One of the greatest health advances in the past three decades has been the continuing decline in the prevalence of smoking, which recently hit a modern age-adjusted low of 19% of adults in the United States, down from a high of 57% of men in 1955 and 34% of women in 1965.1 Credit for these spectacular decreases has rightly focused on policy interventions such as increases in tobacco taxes, ordinances requiring smoke-free public places, countermarketing, and better ways to help smokers quit.2,3,4 These policy interventions are important tools, but how they have accomplished their results has not been clear.